Last weekend’s Seat Story Cup will be remembered for a lot of things: Jon “Orange” Westberg becoming the second player to win multiple majors; Sebastian “Ostkaka” Engwall proving that he was just as good as his peers thought he was. One moment of the tournament got fans online talking more than anything else, however: Nuno “Ignite” Pinho’s epic misplay in the quarterfinals. In the second game of his match against Engwall, Pinho had the upper hand in a pretty unfavored match-up. Establishing early control with his priest against Engwall’s rogue, Pinho had his opponent down to three health. And then he forgot to count his spellpower. With his Auchenai Soulpriest on board converting healing to damage, Pinho thought he had the lethal thanks to the deathrattle of his Zombie Chow. Peter “Gaara” Stefanovic even called the play “obvious” in his cast of the game. 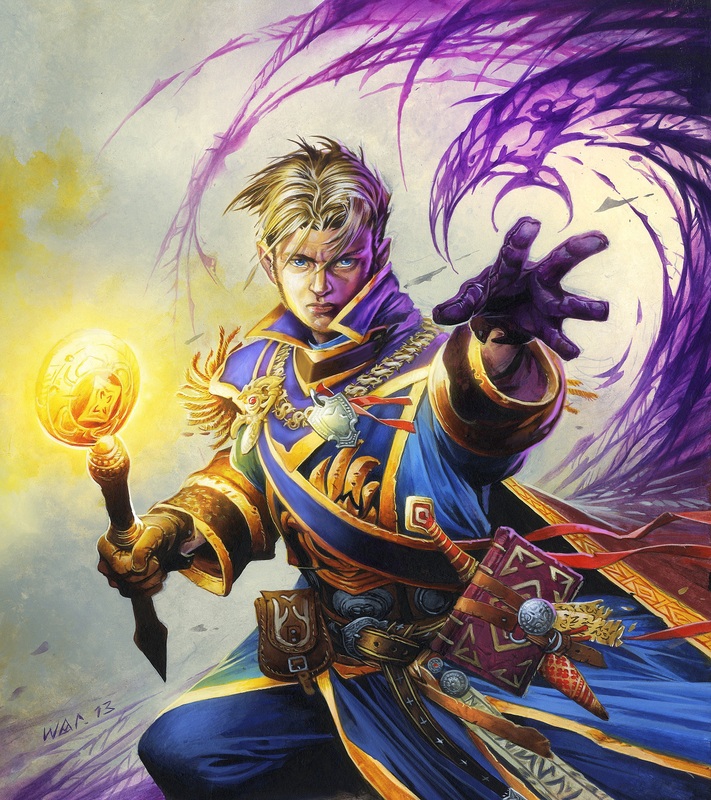 Sadly, Pinho had forgotten the Velen’s Chosen he had cast earlier on his Deathlord, increasing the spell power of the Circle of Healing to kill off the Soulpriest. This meant the Zombie Chow healed Engwall for five instead of killing him, and ended the game for Pinho. He conceded soon after, and had to step away from the match to calm down afterwards. Writing on Reddit yesterday, Pinho was pretty sanguine about what happened, despite it arguably costing him the match. In fact, he thinks it might be a good thing for his career. All in all, Pinho had one of his best performances to date, and attracted attention with arguably the most entertaining misplay of the tournament. Best of all, he reminded us all to check the spellpower.